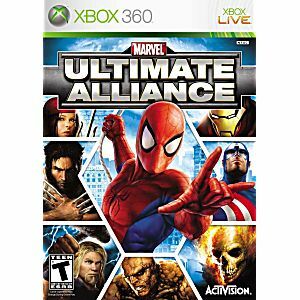 As the title says, I first played the game when it first came out, and I can remember logging hours into it, steamrolling enemies with Ms. Marvel, or slinging enemies with Spider-Man... Which is why I'm very disappointed with how this game has aged. The combat system feels jarring, and the graphics are poor to decent. The game is still fun for those who are willing to look past these flaws, but, nonetheless, I'd prefer being totally honest here. Came when expected, great condition, enjoyable game, priced well. This game is a very fun game. 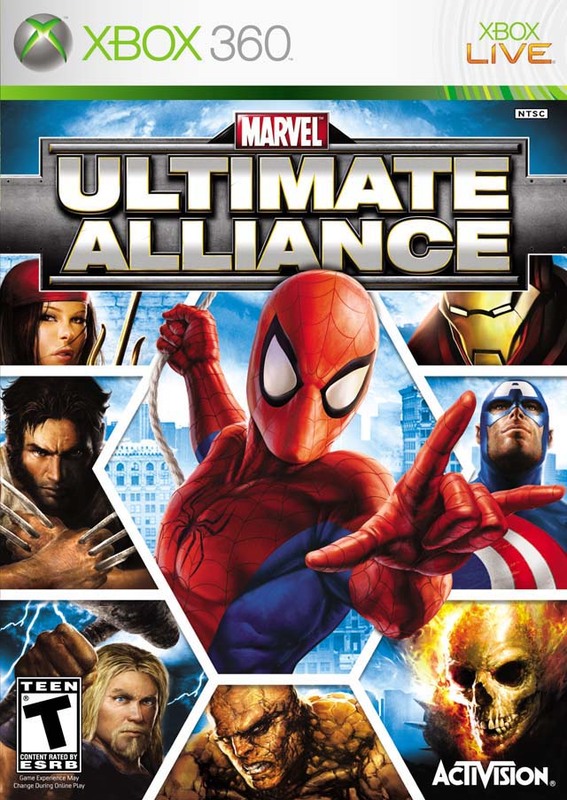 You get to play with nearly all Marvel heroes each with their own unique abilities. It will take you a lot of time before you get bored. This game is overall excellent. With only two major harms: Iron man can't fly and it takes you a bit of time to get used to it.